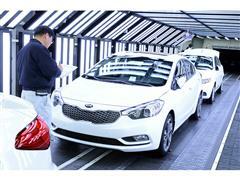 With more units in operation in the U.S. than ever before, Kia Motors reached another historic milestone today when J.D. Power recognized the brand as the second-highest scoring nameplate industry-wide in its 2015 Initial Quality Study (IQS). 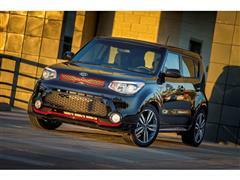 Kia's IQS score improved by 20 points over its previous best-ever performance in 2014, vaulting the growing automaker up four positions to second overall among 33 automotive brands and highest among all mass-market nameplates. Kia's ascension was powered by segment-leading performances from two of the company's best-selling vehicles – Soul and Sorento – while the Rio, Optima, Cadenza, Sportage and Sedona models all ranked in the top three of their respective categories.